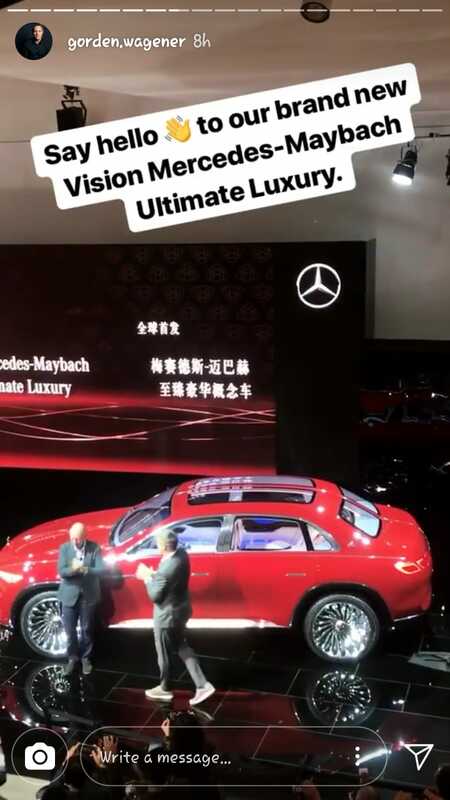 The first photos of the Vision Mercedes-Maybach Ultimate Luxury concept have surfaced ahead of next week's debut at the 2018 Beijing auto show. The photos were published early by accident on an official website and give us a clear look at the concept, inside and out. The folks at Maybach weren't kidding when they said the concept blends a high-end sedan with an SUV. It's as though Maybach literally built a sedan and then added a lift kit. The idea isn't new. Dutch sports car marque Spyker rolled out an eerily similar concept as far back as 2006, and Volvo has actually put a sedan on stilts into production in the form of the S60 Cross Country. There's a market for such vehicles in parts of sedan-loving China where poor roads demand some decent ground clearance. The Vision Mercedes-Maybach Ultimate Luxury is strictly a concept but hints at elements we can expect on a planned Maybach version of the next-generation Mercedes-Benz GLS. In fact the general proportions from the front to about the midway point of the vehicle matches up with the next GLS, which is due on sale next year as a 2020 model. Maybach has developed a matching furniture collection that reflects the design idiom, form and material mix of the concept, in case you were keen on a similar aesthetic for your home or office. We know from leaked information that the powertrain is pure electric. 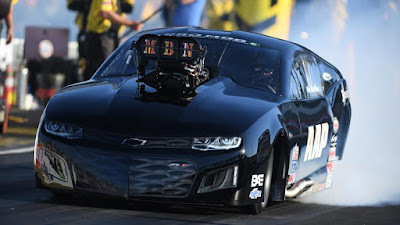 There are four electric motors delivering a total 738 horsepower. They form an all-wheel-drive system and draw their juice from an 80-kilowatt-hour lithium-ion battery good for over 300 miles of range.